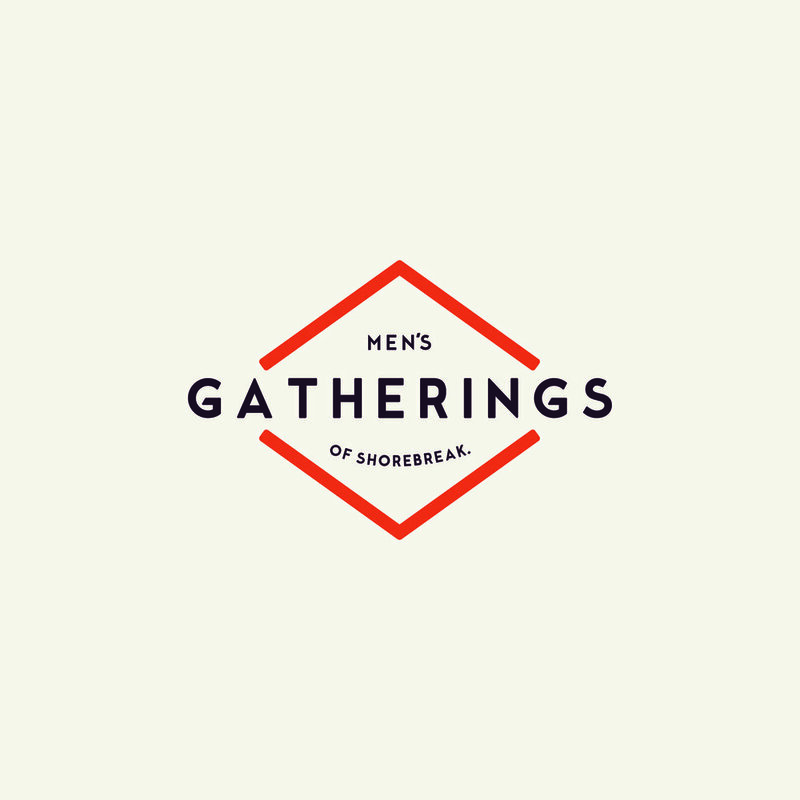 Men's Gatherings is a ministry to strengthen, encourage, and challenge men to conform into the image of Christ. Each of our meetings is a gospel focused time in the scriptures, prayer, and accountability. Join us for our next gathering.